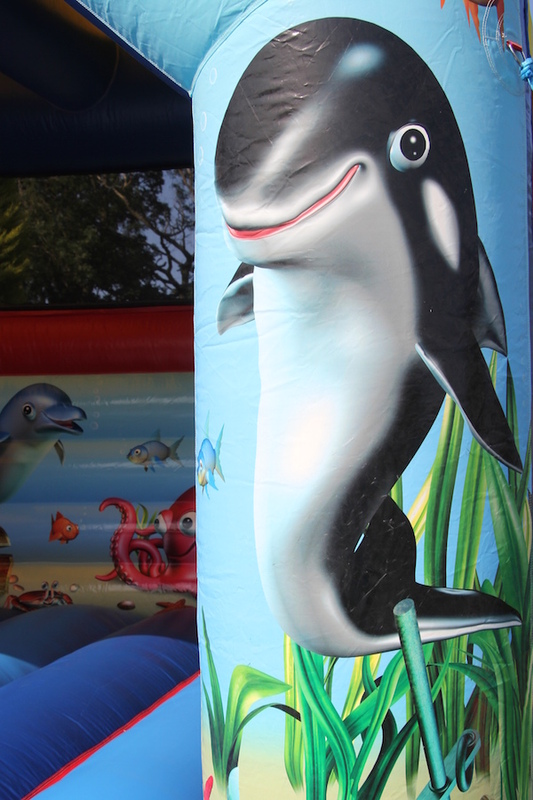 Oceans Bouncy Castle, for adults too! 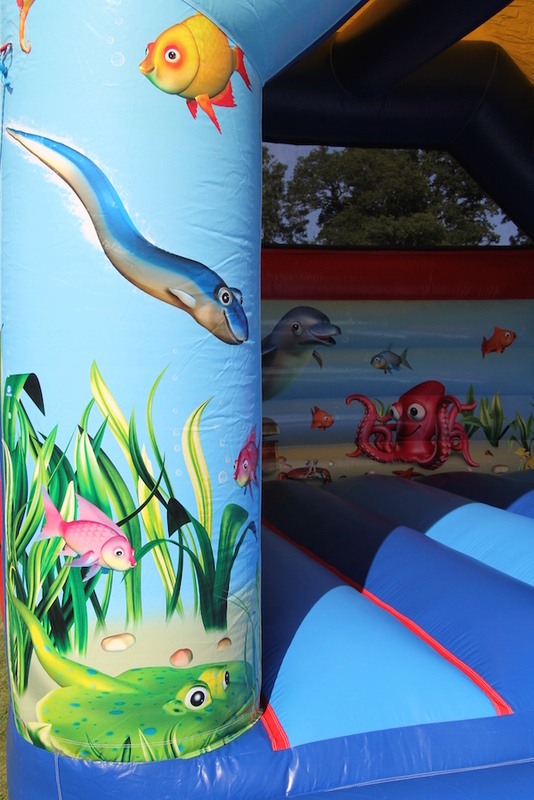 Our new Oceans themed Bouncy Castle is sure to impress your guests from children to teens and adults alike. For all indoor celebrations you will receive free use of our great Plasma Cars and yes the grown up kids can ride them too! 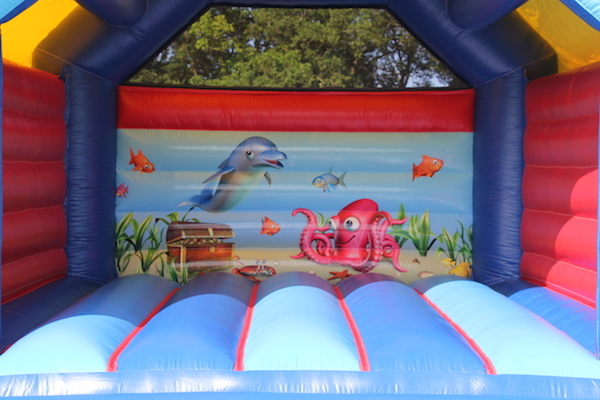 Why not add other items to compliment this bouncy castle. 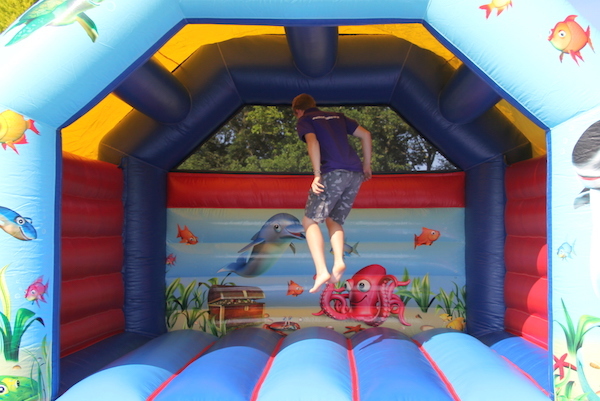 We have a wide range of equipment to choose from including garden games, buzz wires and music systems the list is endless. 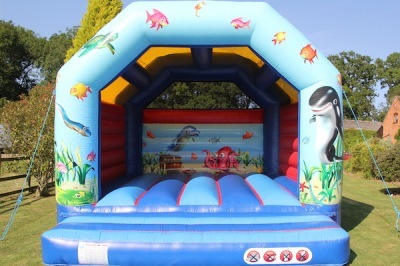 Available to hire in Worcestershire, Gloucestershire and Herefordshire areas. 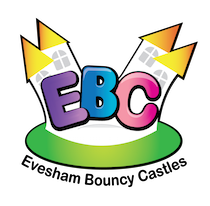 Please feel free to contact the office for any recommendations as we have a wealth of knowledge of venues in and around Evesham.